Podcasting is a great way to reach an audience – it's an intimate medium that allows you to get close to your customers through the power of your voice. Podcasts are easy and convenient to consume for your listeners, and (fairly) easy to create. This course teaches you everything you need to know to get you podcast up and running – planning, production, launch, and long-term execution. 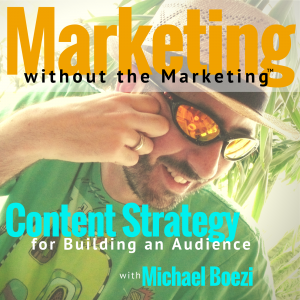 Introduction: The benefits of podcasting, soft-touch marketing, and building your brand. Pre-planning: Defining your goals, your audience segment, starting assumptions, research. Show decisions: Show format, show title, subtitle, tag line, description, cover art considerations. Toolset decisions: Everything from production to hosting, setting up website, feed URI, syndicating. Content planning: Writing the first set of episodes, working towards content as a business asset. Creating a launch plan: Calendar timing, the importance of consistency, and other considerations. Content creation: Outlines, show scripting, creating narrative threads. Producing episodes: Recording set-up and techniques, performance tips, audio editing and production. Creating a professional product: Intros, outros, music options, including tips for interview format. Pre-launch checklist: Setting up your iTunes URI, syndicating to other apps, file prep and management. Production tips: Designing a workflow, organizing and optimizing content (SEO), writing good show notes. Execution of 8-week launch plan: Unlike blogs, this is critical for podcasts. Promoting your show: Using blog, social, and email, choosing and optimizing channels. Measurement and iteration: Tweaking description, categories, keywords, and show notes. Building and presenting mini-series: Stringing threaded content together to build anticipation. Efficient workflows to stay consistent and make multiple uses of content. Attracting sponsorships and other advanced/optional strategies. 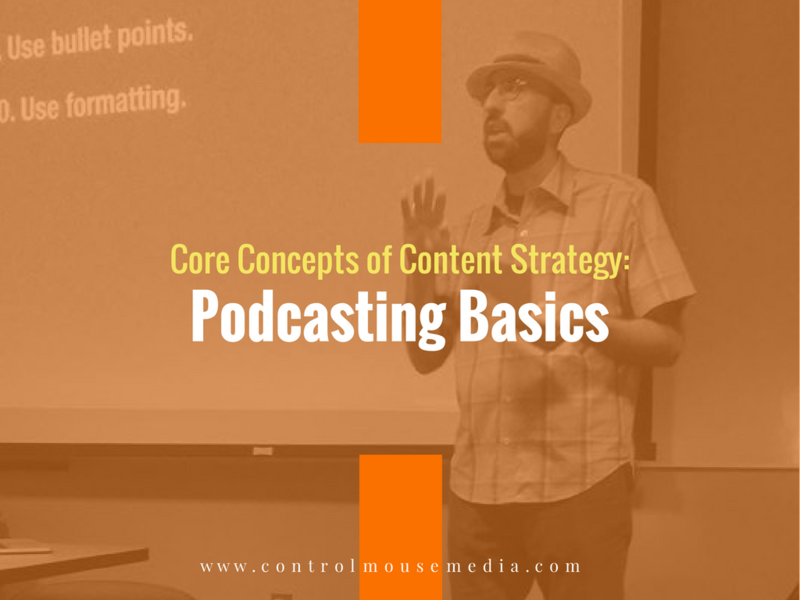 Learn podcasting from a podcaster! Not only am I the producer and host of Marketing Without the Marketing (130+ episodes), but I train small business clients how to do produce their own shows. Here's a sample of my podcast, on the importance of the initial launch and how it's different than blogging. Here's an example of an excellent podcast by one of my clients: Everyday Sublime.